While some head and neck masses are cancerous, many are not. It is important to see a physician if any abnormal bump or lump persists for more than two weeks. If a cancer is present, early detection provides the highest chance of successful treatment. 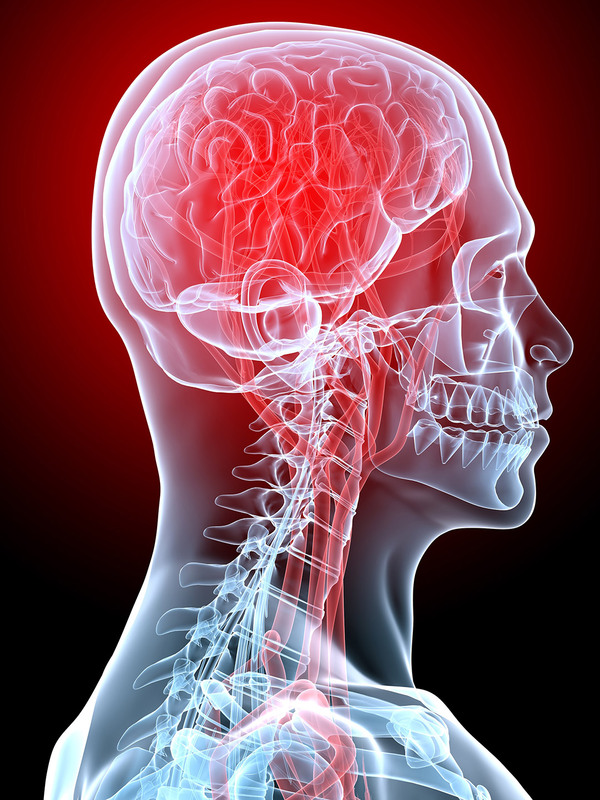 What Are the Causes of Head and Neck Masses? How Are Head and Neck Masses Treated?